Here it is, the video you’ve all been waiting for! Gamer’s testing the StringPad. New video out! : How does StringPad work? StringPad will be coming to Kickstarter soon! If you would like to get the chance to buy it at an early bird discount, please provide us with your email address and we’ll be sure to keep you updated on dates, prices, timelines etc! You’ll be directly involved in the process of choosing colors, features and much more ! If you have any helpful insights, don’t hesitate to mention them in our comments section. StringPad’s twitter account is online! StringPad tests part 3 is now online onYouTube! Part 3 of the prototype StringPad tests : still in the mediacenter in Neufchâteau (Leclerc – France). These people were shown a action movie while wearing the StringPad prototype. More videos with gamers testing the StringPad coming soon. Second day of testing the StringPad Prototype! This video shows our second testing round at a big multimedia store in France (Leclerc Neufchâteau). Check out our Facebook page and please subscribe to our YouTube channel. Official StringPad trailer is out! JP Geelen explains how the StringPad works. 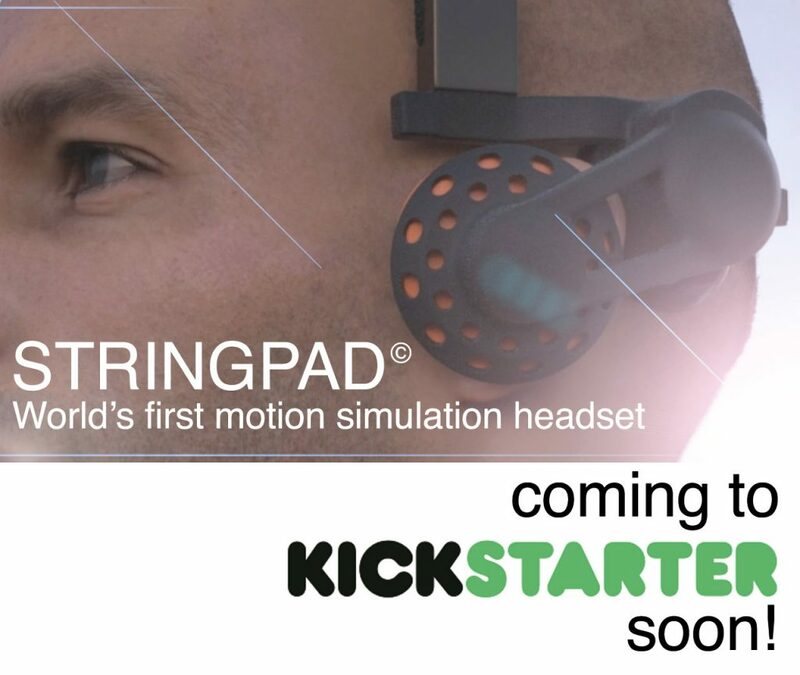 This video shows you part of the first test day for the prototype of StringPad 4D motion headset. These tests were conducted by asking random people walking on the street in front of the Fnac (multimedia warehouse) in Nancy (Fr) to test the StringPad. We filmed their reactions!